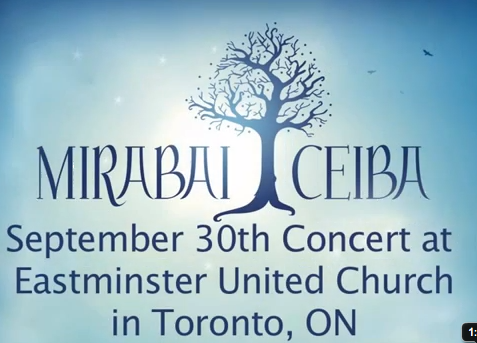 Join Mirabai Ceiba for a live concert in Mexico City to open your heart and touch the sacred! 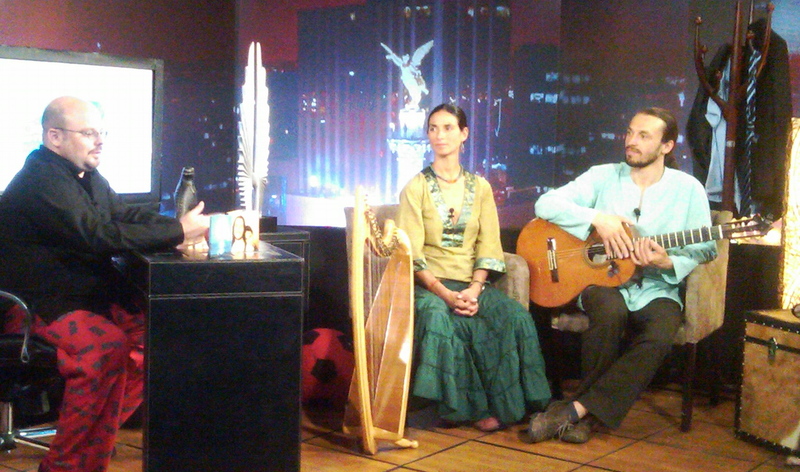 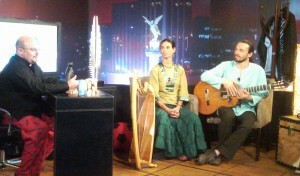 On April 7th, 2011 in Mexico City, Mirabai Ceiba will sing their hearts out for the people of Mexico City. 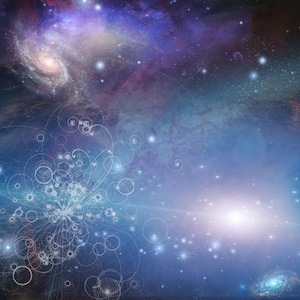 Join them! 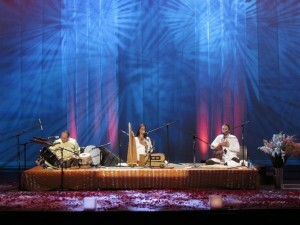 Click here to purchase your tickets and find out more about the event!